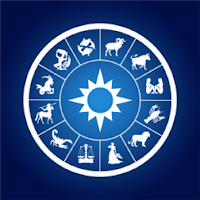 Here in this post I've tried jot down a list of useful website links to help you get your daily daily horoscope / astrology / rashiphal prediction. First visit this link and enter your date of birth, time of birth and place of birth. Then click on submit and you'll get your astro sign or rashi in seconds.